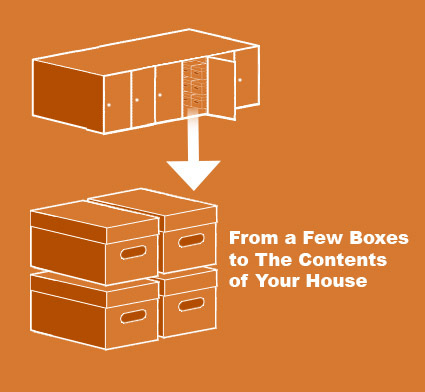 Not sure how much space you require to store your items? Compare our simple size estimator for a guide of what storage will suit your needs. 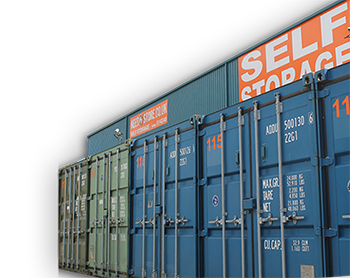 Most Popular Sizes: 30 sq ft / 270 cubic ft. 75 sq ft / 675 cubic ft. 100 sq ft / 900 cubic ft.
Lock-ups come in various sizes up to 32′ x 10′ Sizes shown below.